First look at Brian Henson's upcoming puppet noir. 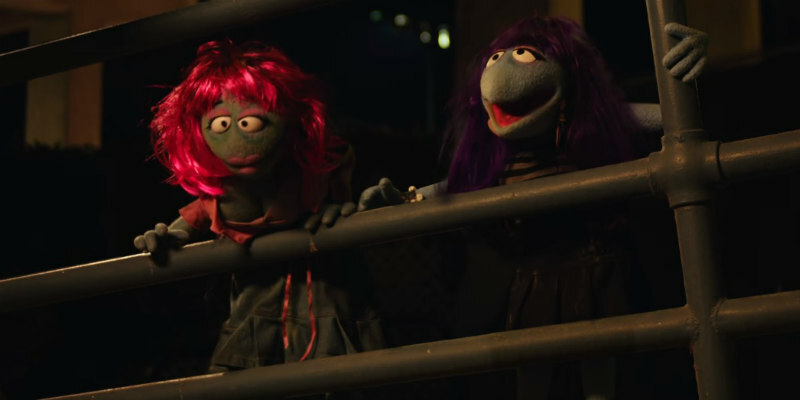 Muppet maestro Brian Henson returns to the world of puppetry with The Happytime Murders, a Who Framed Roger Rabbit? style blending of human and felt actors. Melissa McCarthy stars as a human detective investigating a serial killer preying on the former stars of a hit puppet show. Elizabeth Banks, Maya Rudolph and Joel McHale also star. 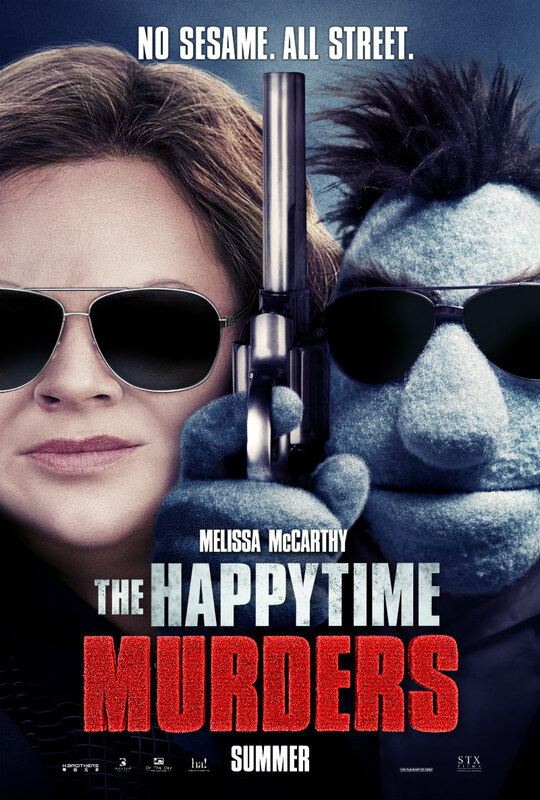 The Happytime Murders is in UK/ROI cinemas August 24th. You can check out the first NSFW trailer below.